Professor Soderlund is a historian of 17th and 18th century British America, with special interest in questions of ethnicity, gender, religion, and class. Her most recent book, Lenape Country: Delaware Valley Society Before William Penn (2015) was published by the University of Pennsylvania Press. 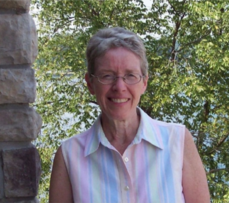 She has also authored Quakers and Slavery: A Divided Spirit, co-authored Freedom by Degrees: Emancipation in Pennsylvania and Its Aftermath, and published articles on women in colonial British America. She is currently researching a social history of colonial West New Jersey.